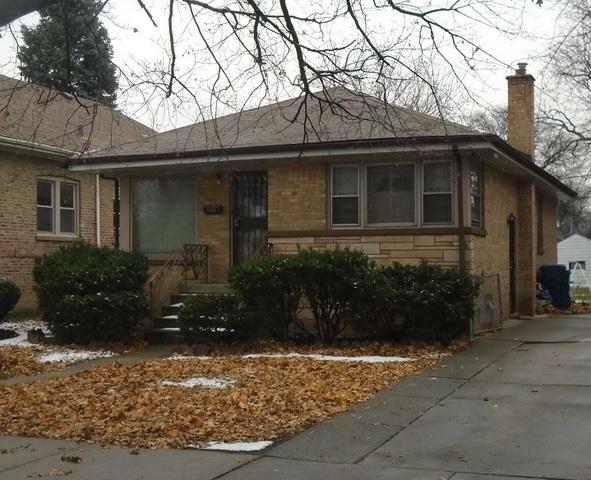 1 story brick home nestled in Maywood should be viewed! Home boasts a living room, roomy kitchen with ample workspace, 3 bedrooms and a full bathroom! Full unfinished basement. Listing provided courtesy of Casey & Wagner Real Estate.